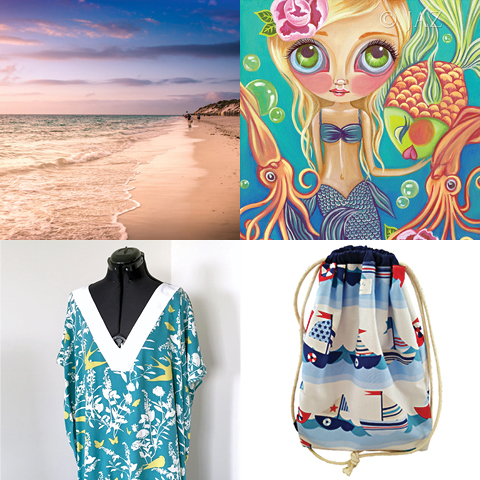 Living on the beautiful Surf Coast Victoria I am always looking for decor, clothing, prints or anything beach inspired. 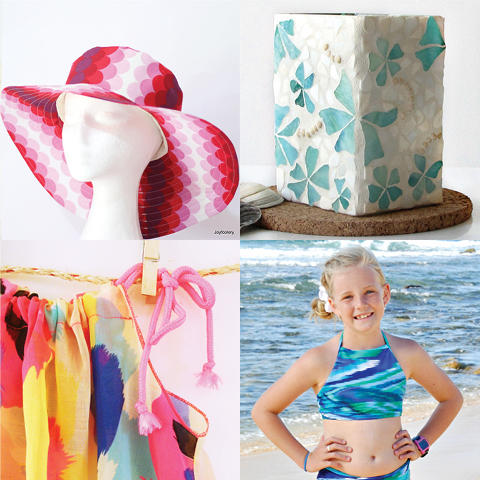 Gorgeous Summery finds, thank you for including my Sunhat! Great collection, thanks for including my dress!